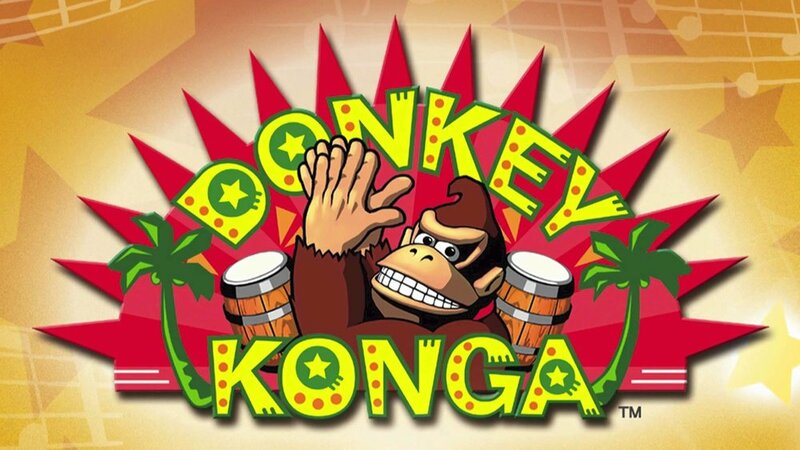 Craig, Chops, and Xander bring non-stop musical action with this weeks episode, Donkey Konga! They reminisce about the first time they played the game and what dark secrets lie behind the meaning of it for Craig and Xander. Also the boys talk about this weeks NES Music Bracket combatant and their Retro Relapse.